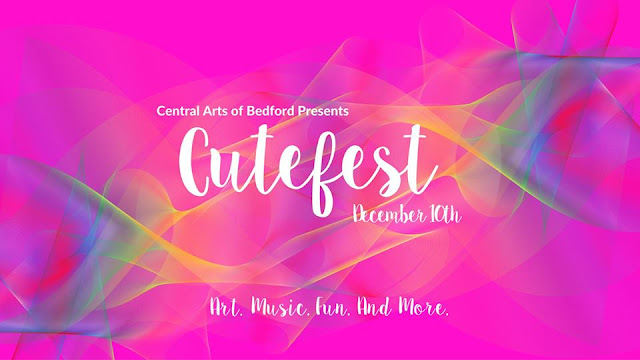 Central Arts of Bedford Presents Cutefest: December 10th from 12-5PM at The Bedford Boys Ranch. Come see us at our last vending event of the year. We hope to see you there!